Gundam Barbatos Lupus Rex, Gundam Bael, and Gundam Kimaris Vidar. 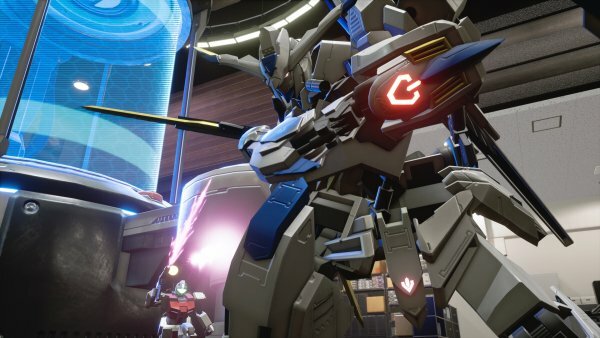 Bandai Namco has released new information and screenshots of New Gundam Breaker introducing Inner Frames, Awakenings, and Mobile Suits from Mobile Suit Gundam: Iron-Blooded Orphans. ■ What Is the Essential Inner Frame? 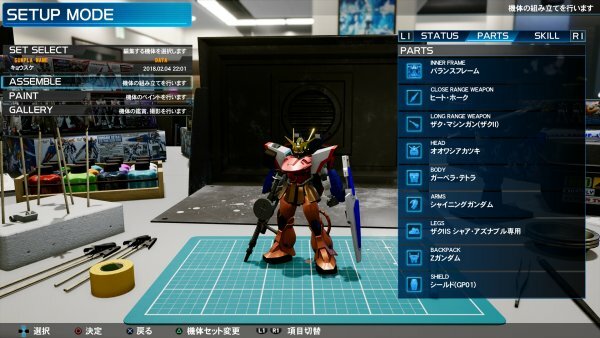 In New Gundam Breaker‘s Gunpla customization, before you choose your favorite combination of parts, you must first choose the Inner Frame that fits your fighting style. There are five types of Inner Frames, and each has growth elements known as abilities. First, develop the Inner Frame that fits your fighting style. 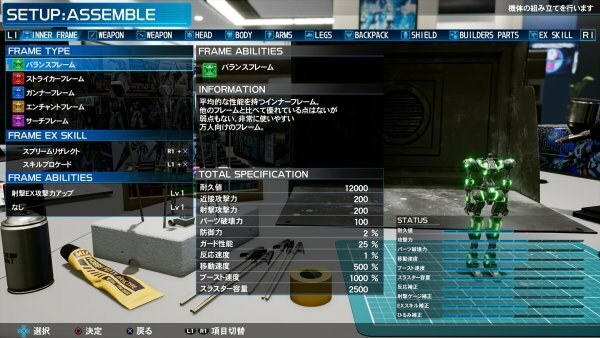 Each Inner Frame has a different “Frame EX Skill,” which is a powerful skill that can be used during an Awakening. —Choose an Inner Frame that fits your fighting style! —Battle, battle, and battle to develop your abilities each time. 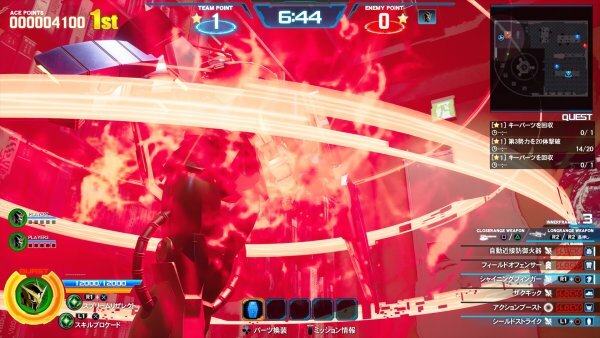 Gradually strengthen your favorite Inner Frame! 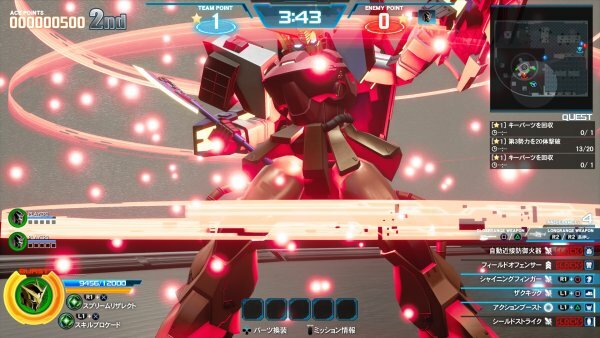 —After you choose an Inner Frame, build up your strongest Gundam in battle! 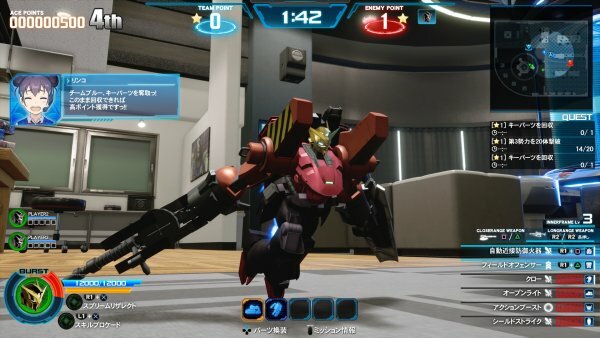 Combine various parts with an Inner Frame that matches your personal battle style to create your strongest Gundam, and fight in real-time battles on the battlefield. 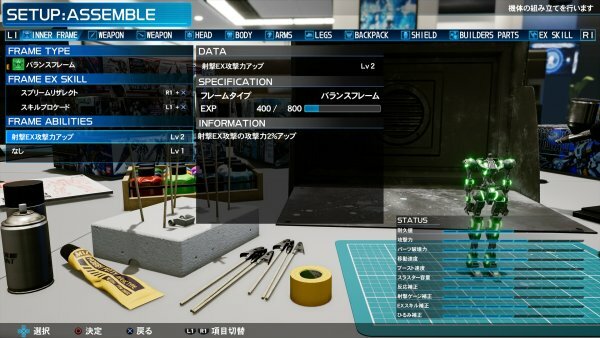 While one of the appeals of New Gundam Breaker are its real-time battles where you can acquire new parts on the battlefield and equip them on the spot, by using an “Awakening” in battle, you can return to the strongest Gundam you created at any time. 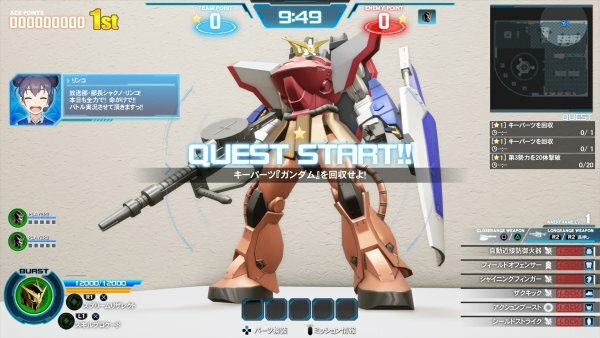 —Take on Gunpla battle missions with your strongest Gundam! —In battle, steal parts from the enemy, and fight using different parts! —By using an Awakening, you can return to your strongest Gundam at any time! —Since your stats rise during an Awakening, you can mow down enemies with your strongest Gundam! 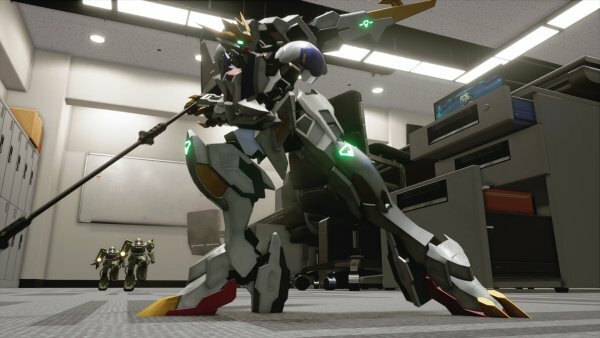 From Mobile Suit Gundam: Iron-Blooded Orphans comes the main Mobile Suit, Gundam Barbatos Lupus Rex. It is packed with unique traits, including its extra large mace and wild claws, as well as the “Tail Blade” equipped to its back. A Mobile Suit worthy of its name “Rex,” which means “king,” it has the potential to literally aim for a “king” during battle by utilizing its EX Skills to dominate the fight. 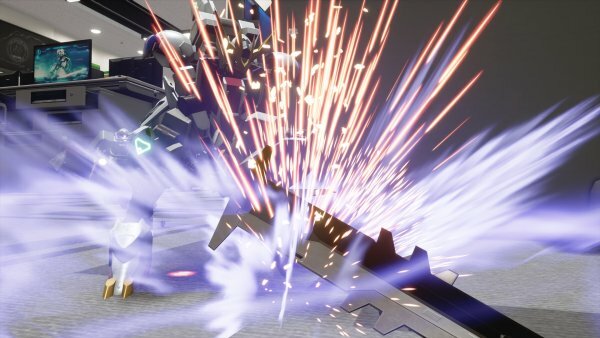 Gundam Bael, wielding its golden, glimmering dual swords, the “Bael Swords,” makes its appearance. 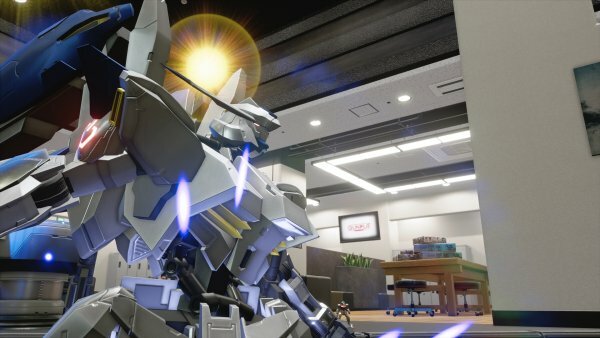 A Mobile Suit with a silver basis that gives off a hard-boiled image, the “Thruster Wings” attached to its back and its golden dual swords give off the impression of a “demon,” and it undoubtedly has an extensive range of customization variations. Gundam Kimaris Vidar, who has earned high popularity among fans due to its various equipment, finally enters the battle. In addition to its assault spear, which is how it naturally fights, it can attack with its katana and Drill Knee, and its melee fighting ability is surely a threat in the game. 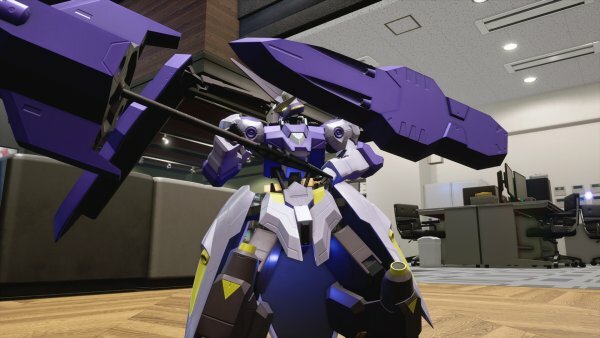 It is of course good as a battle specialized Mobile Suit that makes use of these features, but one of its characteristics in New Gundam Breaker is the “Sub-Arm” it uses instead of a shield, which from its appearance will inevitably become a target of attention in battle. 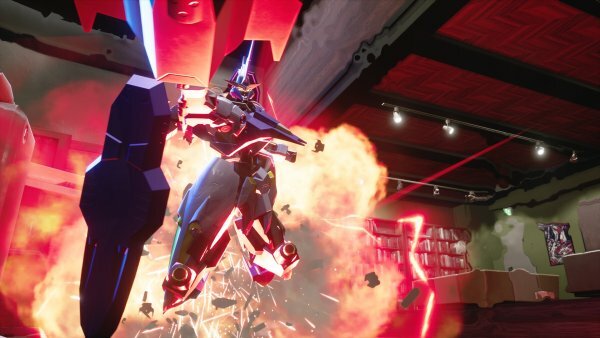 New Gundam Breaker is due out worldwide for PlayStation 4 in 2018.